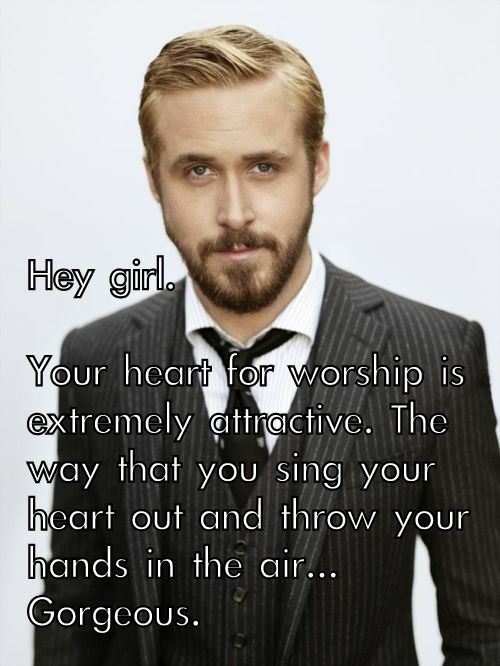 I love Feminist Ryan Gosling. 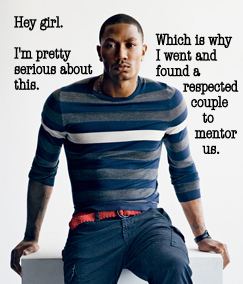 As a meme, ‘Hey Girl’ is necessarily ironic and self-referential. I was delighted to discover Hey Christian Girl. 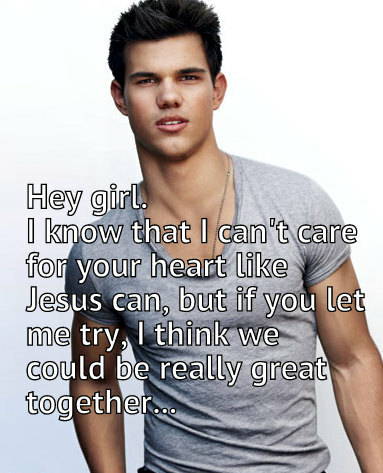 It takes the old ‘Christian pick up lines’ idea to a whole new level. Some are hopelessly American but they’re all good for a laugh. As Jezebel suggests, why shouldn’t Christians get in on the fun?